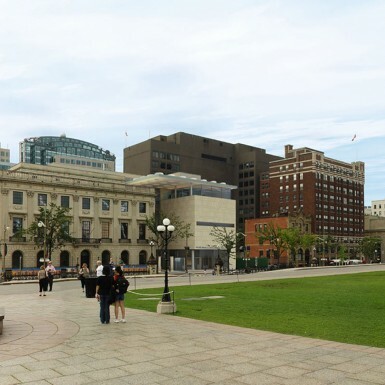 The Portrait Gallery of Canada showcases the strong relationship between the Canadian people and the history of the country and its government, featuring portraits of Canadians overlooking Ottawa’s Parliament Hill. 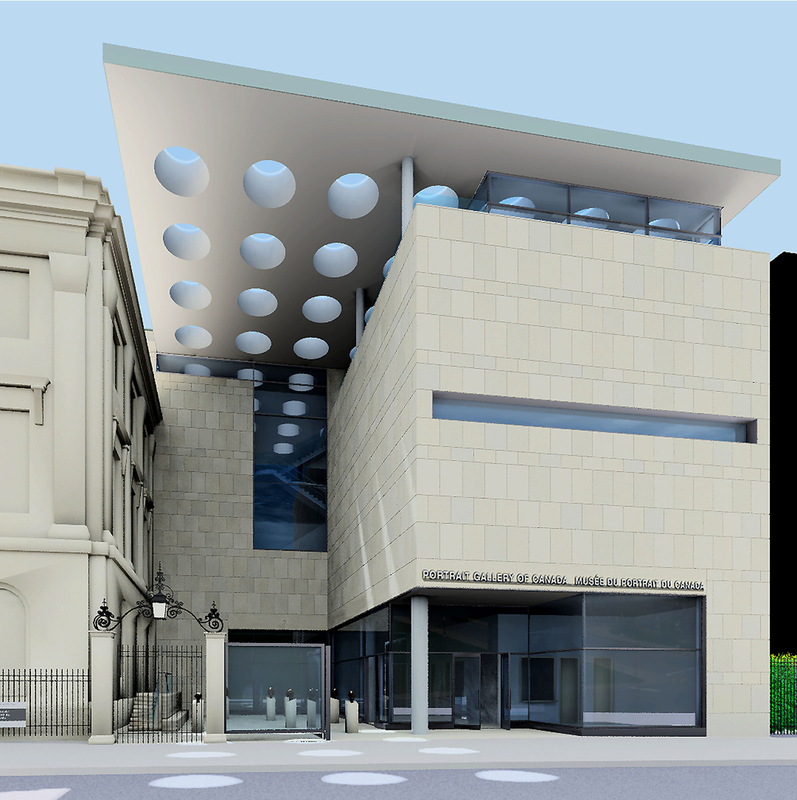 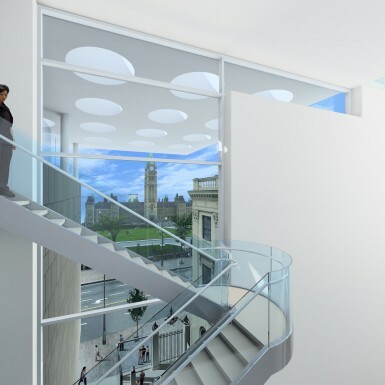 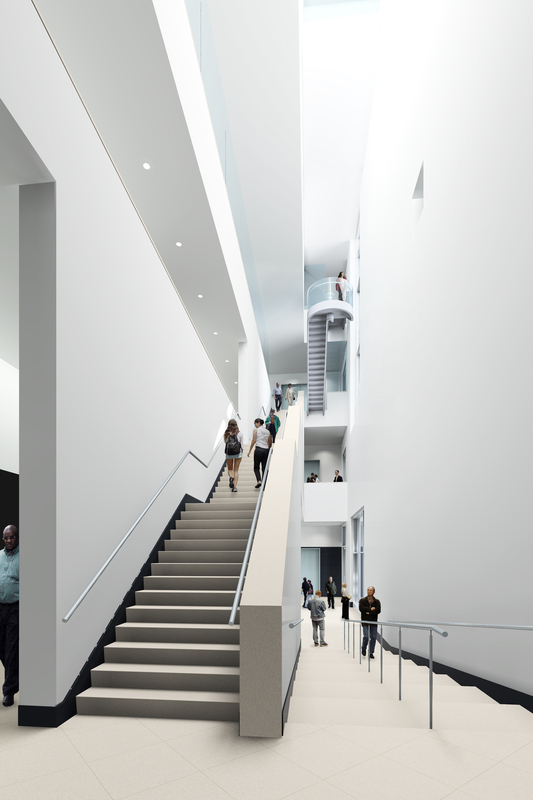 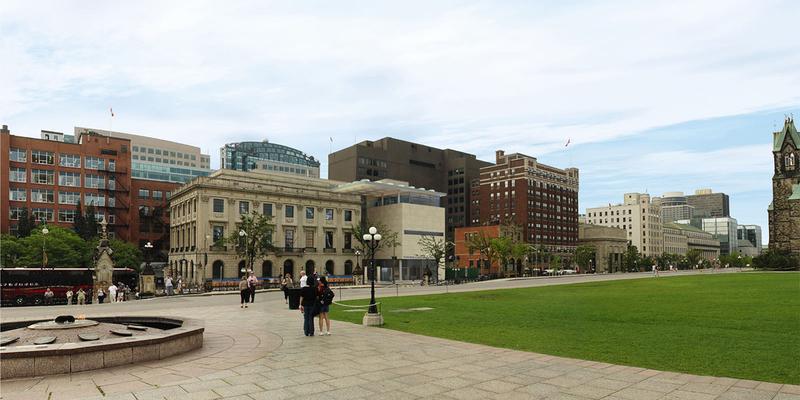 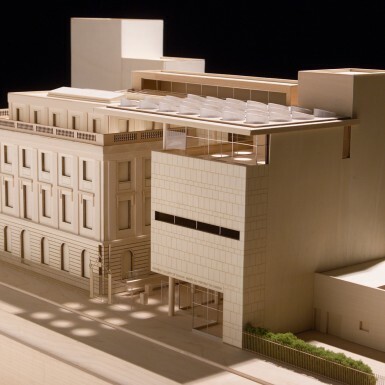 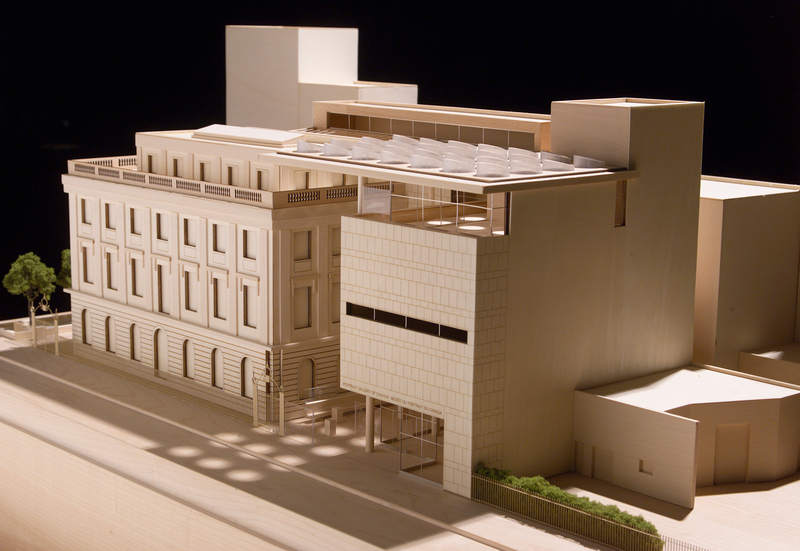 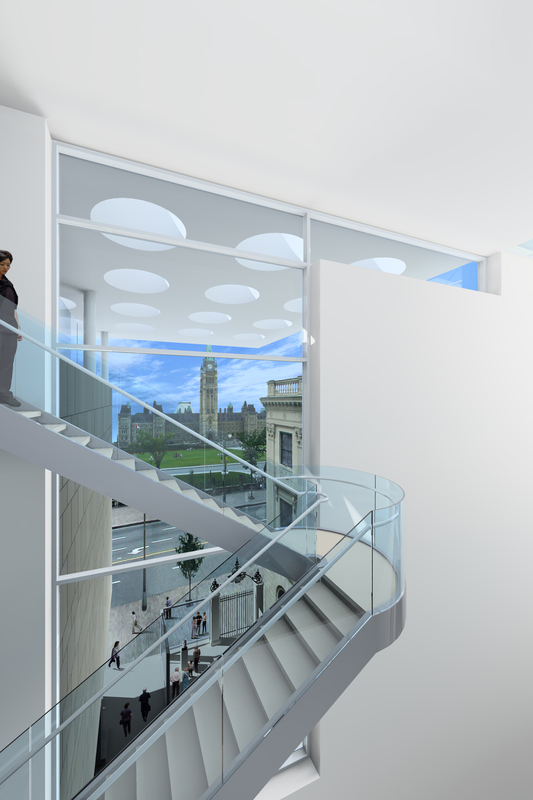 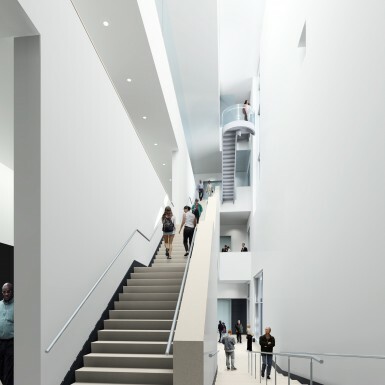 As a major addition to the original Beaux Arts American Embassy, the program includes temporary galleries, permanent collection galleries, education facilities, a virtual gallery, administrative facilities, restoration laboratories, acclimatization areas, a lecture theatre and a rooftop café overlooking Parliament Hill. Construction documents and initial demolition and restoration work on the heritage component of the project were completed prior to the project being suspended due to a change in government.